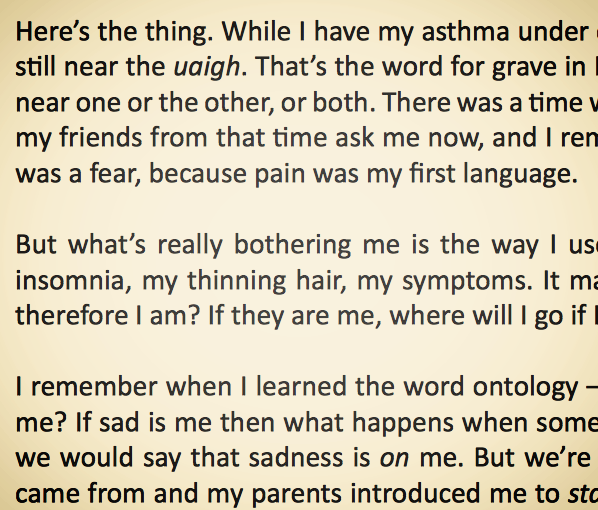 Patient Notes - a prose poem. I've been speaking at a few nursing conferences this past 12 months, exploring how language and story influence the treated and the treating. The Scottish Centre for Nursing Innovation asked would I write for their journal, so I wrote this prose poem - Patient Notes - for their International Practice Development Journal. The poem is on their website (link here). With thanks to Jan Dewing for her innovation. Newer PostStations of the Cross - some Collects. Older PostHello to delight. Hello to hearing from eight-year-olds.